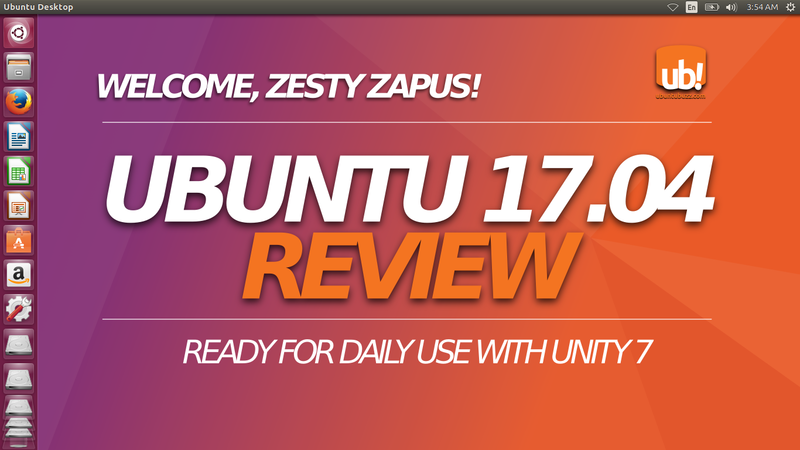 This is a review of Ubuntu 17.04 Zesty Zapus with both Unity 7 and 8 desktop environments. This release is beautiful as always, ready for serious use, and complete with more than 70000 packages on official repository. It will be supported for 9 months until January 2018. 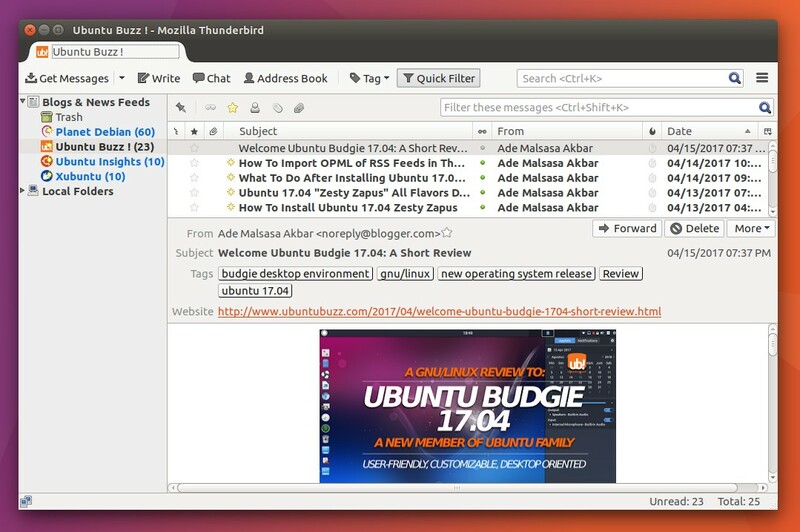 Finally, I hope this review helps people to find how Ubuntu is and what's interesting from 17.04. Enjoy! Note: this article is a review of Ubuntu 17.04 Zesty Zapus. 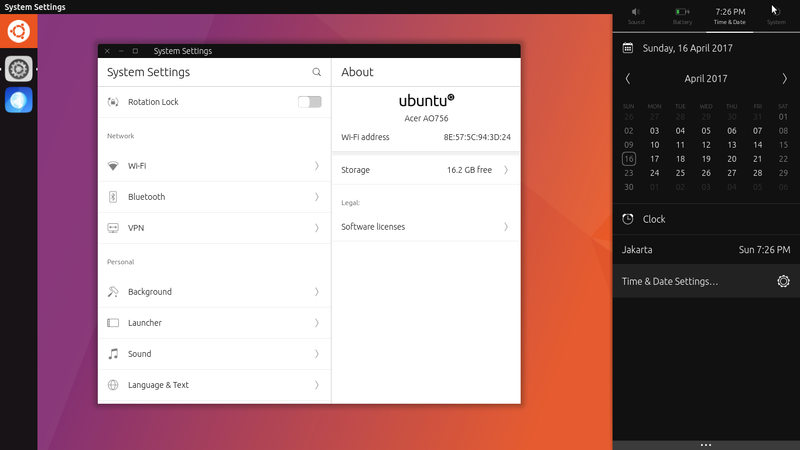 If you're looking for another one about Zesty, we already have complete download links, how to install, what to do after install, and Ubuntu Budgie review. 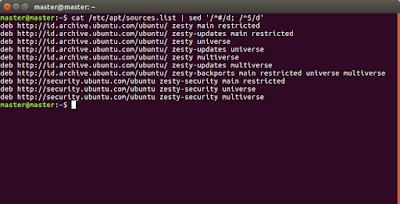 If you want to save your bandwidth, download Ubuntu using zsync. 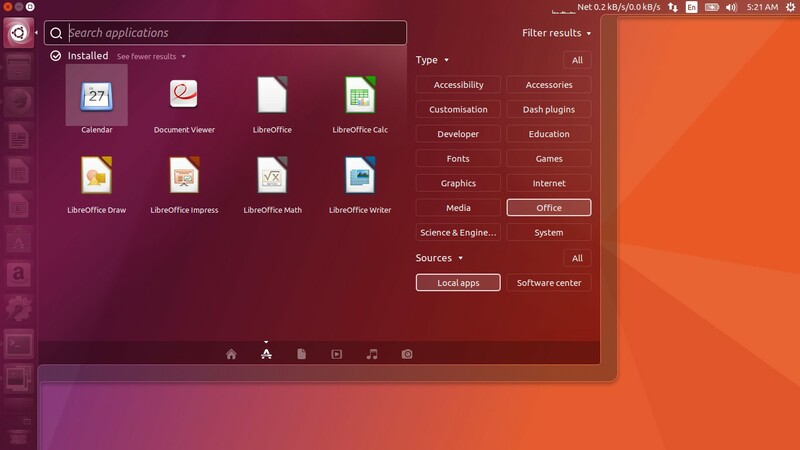 This is the desktop appearance of Unity on Ubuntu 17.04. The default desktop you login at first time is Unity 7. As previous release, Unity desktop is still having contemporary control-buttons (top-left of window, instead of top-right). 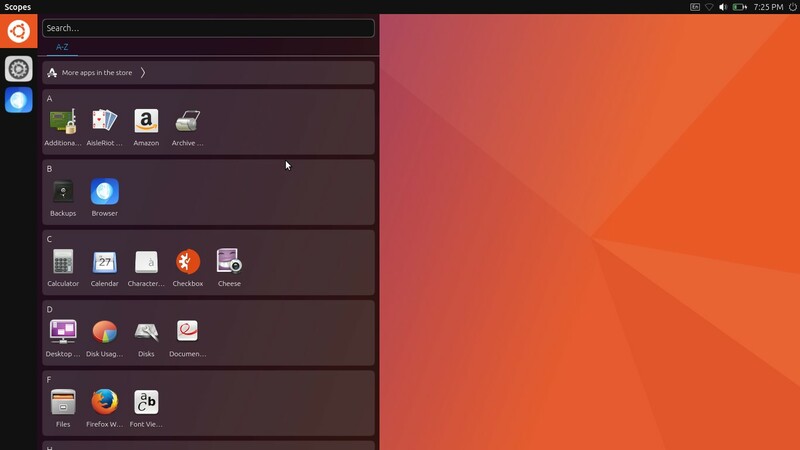 It uses Ambiance theme (black-oriented top bars & panel) and Ubuntu Icon Theme as the desktop art composition. There's no changes for the Dash appearance, it's still the same. And yes Unity supports Super key to open/close the Dash. The contents are categorized by Filters (right) and Lenses (bottom). This is the desktop interface of Unity 8. It's preinstalled on Ubuntu 17.04 alongside the default Unity 7. To show Unity 8 you should logout, then choose "Unity 8" on login screen (click on little Ubuntu button upper the username), and login. As you can see, the desktop looks unique with different theme and also right sidebar (it reminds us to Budgie, right?). It has its own System Settings, different to the Unity 7's one. The look and feel of this whole interface is very mobile-oriented. If Unity 7's Dash tends to spread horizontally, then Unity 8's Dash tends to spread vertically. It's a typical smartphone interface with touchscreen. What's Unity 8? It's the next generation Unity prepared to "convergence" (one interface for both desktop & mobile computers. How's its future? Sadly, Canonical announces that they will stop Unity 8 development. But happily, there is Yunit the new Unity 8 continuation from Yunit.io Project. How convenient is it? 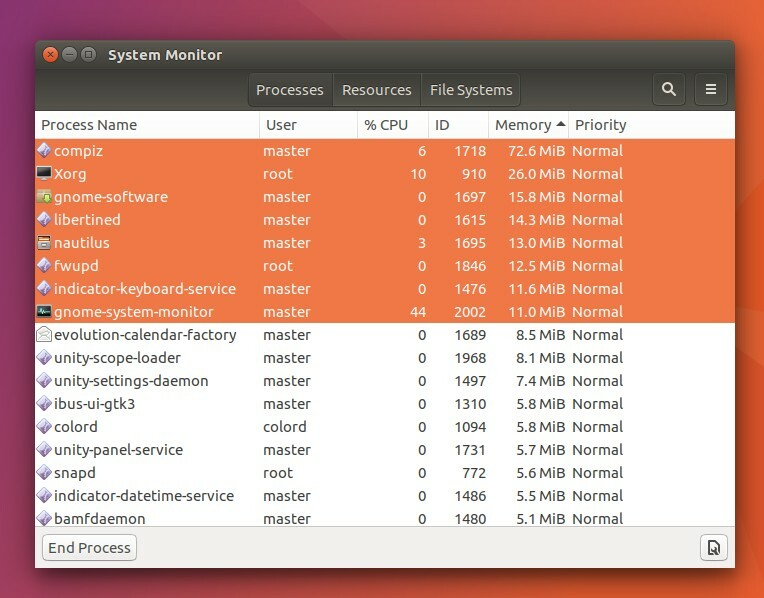 Many GUI programs don't work on Unity 8, such as Nautilus. But GNOME Calendar works well. So it's not ready for daily desktop use. I wish Yunit will go further making Unity 8 stable for daily life, like Unity 7. 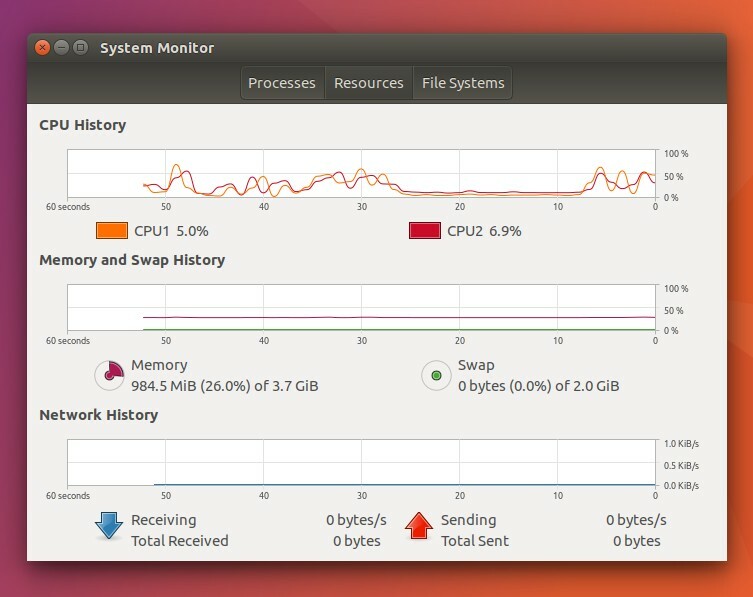 At idle time after freshly installed, Ubuntu 17.04 consumes around 1GB of RAM. 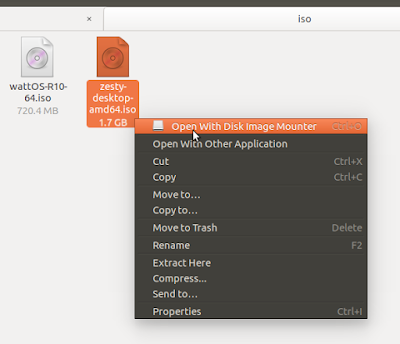 It's no difference to the previous version Ubuntu 16.10. For any desktop user, 1GB is often considered too huge although it's still lower than Ubuntu GNOME 17.04 Beta 1 (idle 1.4GB). To compare it, there are even lower ones which are elementary OS Loki (600MB) and Neon with KDE 5.8 (350MB). It walks around 980-1000 MB at idle. It's almost like a tradition to see compiz as the most memory-hungry process. Here are top three: compiz 72MB, Xorg 26MB, and gnome-software 15MB. Often, compiz goes wild until more than 100MB. They are new beautiful wallpapers. 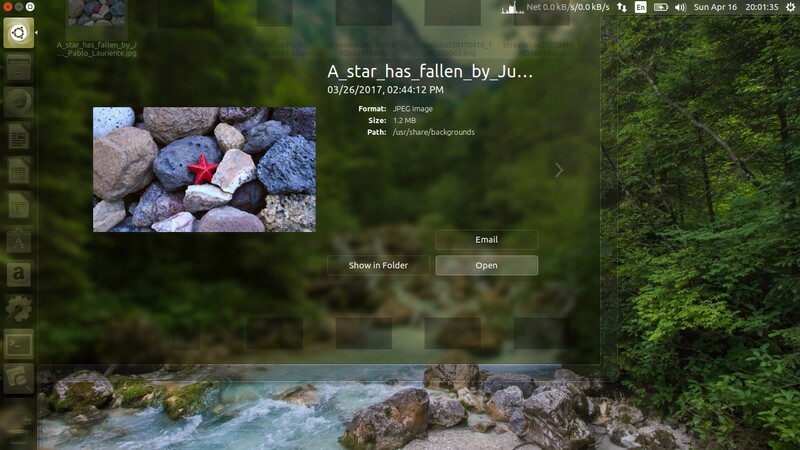 These wallpapers are the winners of Ubuntu 17.04 Wallpaper Contest held on Flickr. 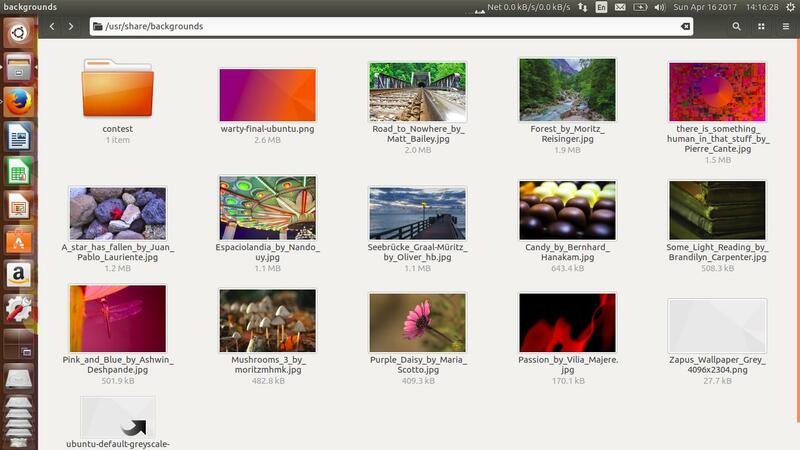 If you're a photographer and interested to know more about this contest, see Ubuntu wiki. My favorite one is Forest by Moritz Reisinger, how about you? 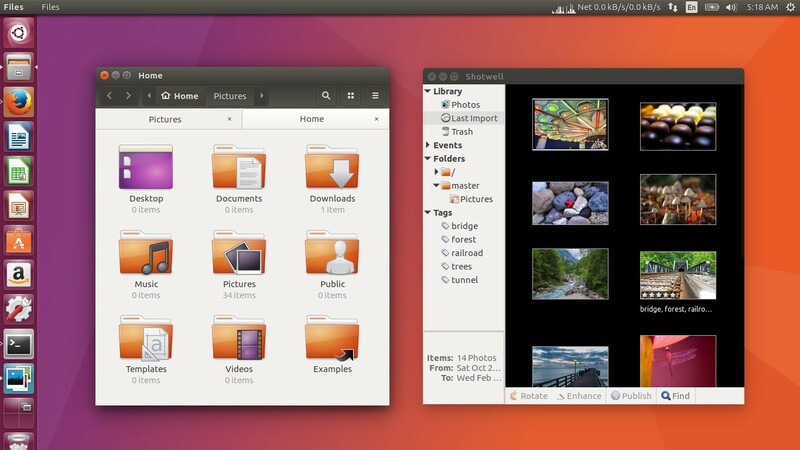 Ubuntu 17.04 brings newest GNOME 3.24 components and also new version of many applications. Ubuntu 17.04 provides really huge number of programs on its repo. It's around 70000 packages available, all installable using APT or Synaptic. And don't forget you can use user-friendly Ubuntu Software to install them. This is our "App Store". All apps categorized in user-friendly format. You can also search any software. Here is the content of /etc/apt/sources.list file. 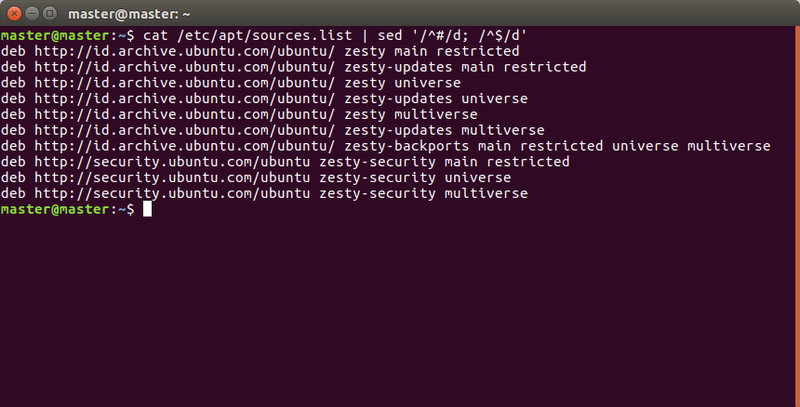 It lists the addresses of repository server used by Ubuntu 17.04. By invoking $ apt-cache stats command we can see how many packages available on repo. This part emphasize some info you may use as daily needs. Ubuntu 17.04 is a stable OS with complete set of software on repo, ready to use for any purpose. 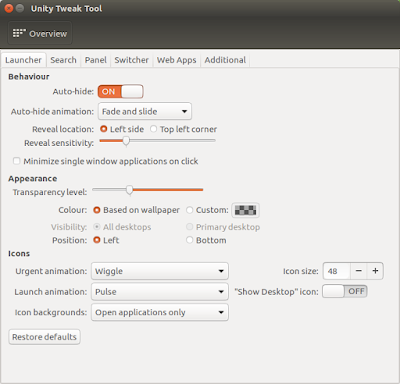 Easy desktop customization can be done using Unity Tweak Tool. 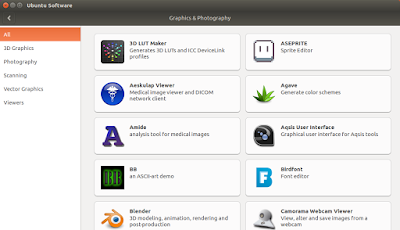 This tool covers many aspects of your desktop and change them quickly. Don't worry, it can restore to defaults if you do any mistake. 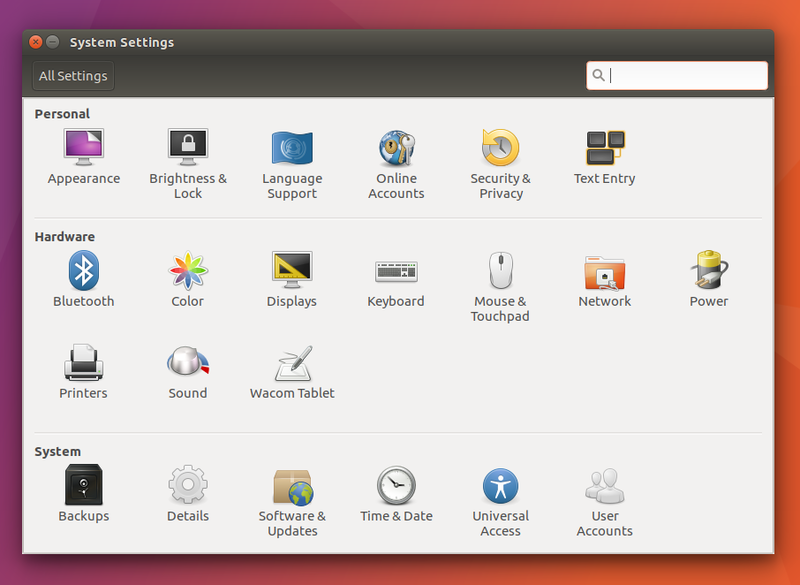 Ubuntu also has a "Control Panel", the System Settings. You change your basic system preferences here, like regional format, time, mouse/touchpad settings, monitor, etc. 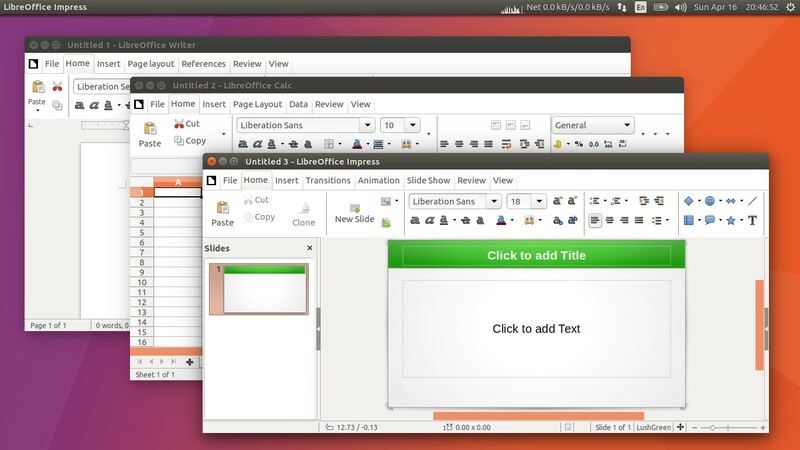 You have the greatest free office suite on Ubuntu: LibreOffice. It supports both ODF and Microsoft Office documents. And it's 5.3 on 17.04 so it has the ribbon-like Notebookbar. Plenty of free design tools are available on repo. Replace Photoshop with GIMP, CorelDRAW with Inkscape, and InDesign with Scribus. They're available on repo. It's probably surprising that Ubuntu provides great 2D animation software as well as the 3D one. If you were a user of Macromedia Flash MX, you'll like Synfig Studio and Tupi 2D. If you like 3D Studio Max, you'll like Blender. They're all available on repo. Ubuntu 17.04 includes both gcc and g++ compilers (6.3.0), both Python 2 and Python 3 interpreters (2.7 & 3.5), Perl (5.24), and also build-essential package is preinstalled. It means Ubuntu is ready for you to do programming for most languages. 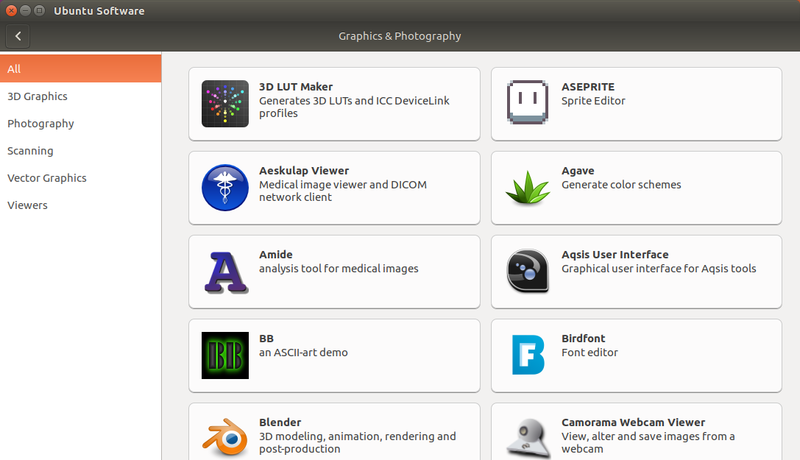 Besides, there are more devel tools available on repo such as OpenJDK and Eclipse, MonoDevelop, Qt Creator, and so on. Imagine you need to "mount" an ISO image file. You can do it instantly on Ubuntu 17.04 because there's preinstalled GNOME Image Mounter program. See how easy it's done here. These are some local mirrors for 17.04 in some countries. By using this, your Ubuntu will download packages from server in your country instead of international server. You can find a nearest mirror to you from List of Ubuntu Archive Mirrors. Note: to use a mirror, just replace the URL on each line in your sources.list into one of these URL addresses. This part shows some technical info about Ubuntu 17.04. 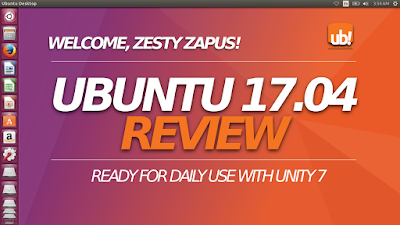 Overall, there's no special changes inside Ubuntu 17.04 Zesty Zapus compared to previous version 16.10 Yakkety Yak. It's still as user-friendly, complete (as in software packages), and suitable for daily-desktop-life as before. It's ready for serious use at least on 2GB of RAM but I recommend you 4GB of RAM (like mine) to use Ubuntu 17.04 because it's very flawless on it. However, sadly, Ubuntu 17.04 with built-in Unity 8 is not enough, not ready for serious use. If you want to get involved in Ubuntu development, you can begin from Community Contribution Page. To report bugs, use this link. To join or see historical archive, see this list of all Ubuntu mailing lists. And to donate & help Ubuntu development financially see funding page.